Welcome to the Solar Analytics Blog! This is where we post the latest news on our product development and feature launches, as well as general news from the solar industry. Our own Business Development Director Nigel Morris last night won the Clean Energy Council's annual Outstanding Contribution to Industry award for 2018. 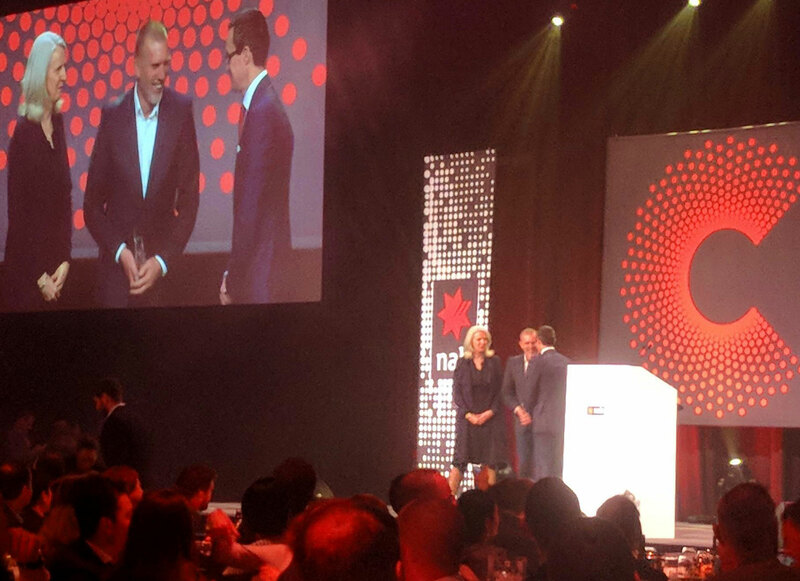 Nigel was presented with the award at the Australian Clean Energy Summit gala dinner and recognised for the incredible impact he has made on the renewables industry; a veteran of more than 25 years in solar. Since becoming certified as a B Corporation in 2016, the Solar Analytics Team have been constantly working to strengthen the positive impact we have in the community and environment around us. We are pleased to announce now that our hard work has recently been recognised internationally. 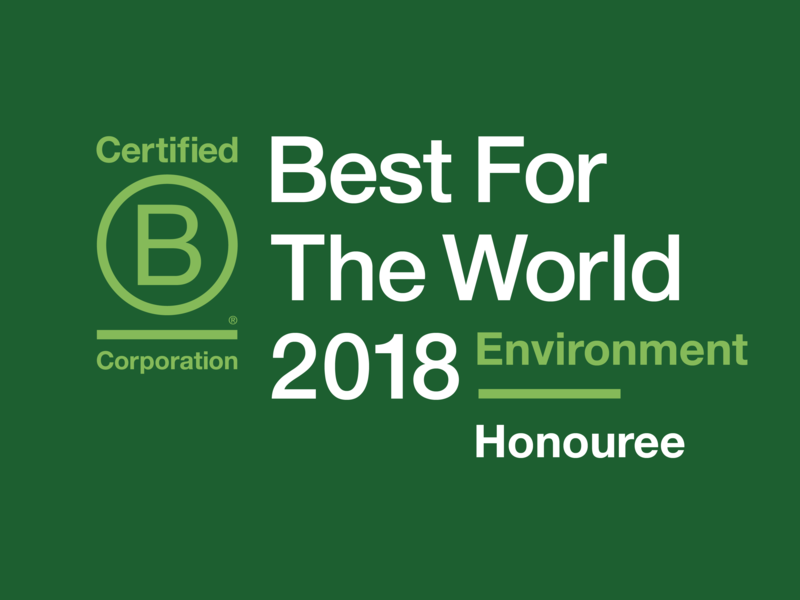 Solar Analytics has been selected as one of B Corporation’s ‘Best for the World’ Honorees for the Environment in 2018 - Leaders in Positive Impact. Glenn Beames from Beames Electrical has been installing Solar Analytics for many years. He installs our solar and energy monitoring solution because it gives customers simple visibility of how they are using energy, enabling them to maximise savings. Then one day Glenn used Solar Analytics to avert a potential tradgedy. Launched in June 2018 and shooting straight to Amazon.com.au’s #2 best selling book, The Good Solar Guide fills a gaping void that consumers have been desperately in need of for over a decade, and Solar Analytics’ own Nigel Morris celebrated with Finn at his book launch last week. Read more about the book, and you could win a copy! Solar Analytics is undergoing rapid growth and to assist, we are holding a Series B funding round. For the first time, we have opened up investment to our customers, partners and community (wholesale investors). If you are interested in sharing in our growth and joining us on this exciting journey, you can find out more information from our funding partner VentureCrowd. There was an error when tying to add you to a subscription list. Please refresh the page and try to submit your details once again. You have been successfully subscribed. Please check your email inbox in order to finish the subscription process. Your Solar Health Performance results will be sent to your email shortly. Your Solar Health Performance cannot be calculated. Please check your inputs and try again. The list of your nearest resellers will be sent to your email shortly.